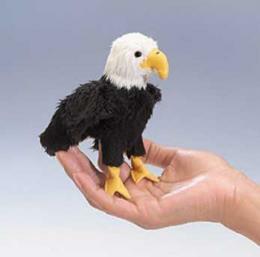 Bald Eagle Toy Mini Good Luck Miniature 1" Sitting Bald Eagle is bird lover toy education fun at Anwo.com Animal World®. Sold individually. 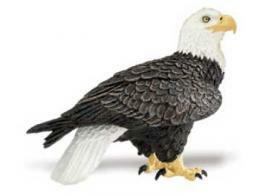 Made of safe, durable, detailed plastic this Eagle toy is perfect for education, school projects and creative decor. 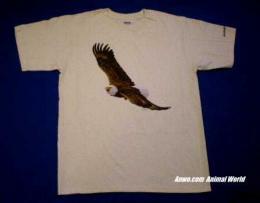 Shop our Eagle Gifts Store at Anwo.com Animal World® for all our Eagle gift ideas. Shop our Animal Toys Miniatures for our complete selection. 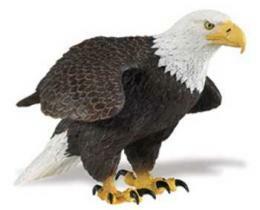 To buy the Eagle Toy Mini Good Luck Miniature click on "Order".